Hidden away in Ridgewood, Queens, is a private loft that holds an acoustic gem from the mid 20th century: a vintage — and totally functional — Klipschorn three-piece speaker system. Many audiophiles consider Klipschorn speakers gems for their extreme fidelity and wide frequency range (especially on the lower end). On Sunday, the internationally acclaimed drone legend (and recent John Cage Award recipient) Phill Niblock performed a selection of electronic and electro-acoustic compositions on the towering system. The event, titled “Klipschorn NIGHTS: Phill Niblock,” was co-organized by sound artist Maria Chavez in association with the residence owner, who chooses to remain anonymous. Indeed, the details were mostly kept secret; attendees were given the address with just hours to spare. The evening of electronic music had a pointedly intimate tone, its secrecy calling to mind the “dial-a-number, hop-on-a-bus” aesthetics of 1990s rave culture. The fact that the loft was also filled with hundreds of colorful Mylar balloons floating on the ceiling — Andy Warhol meets Michael Alig — bolstered this impression. Drone music, a languid offshoot of minimalist-oriented composition during the mid 1960s, is often an endurance test. Performances of this dense music regularly exceed 20–30 minutes in length without noticeable change, and, when it does occur, the momentum is generally conservative: instead of quick shifts in musical structure, you’re more likely to hear nuanced gradations of tone, texture, and timbre over a long period of time. 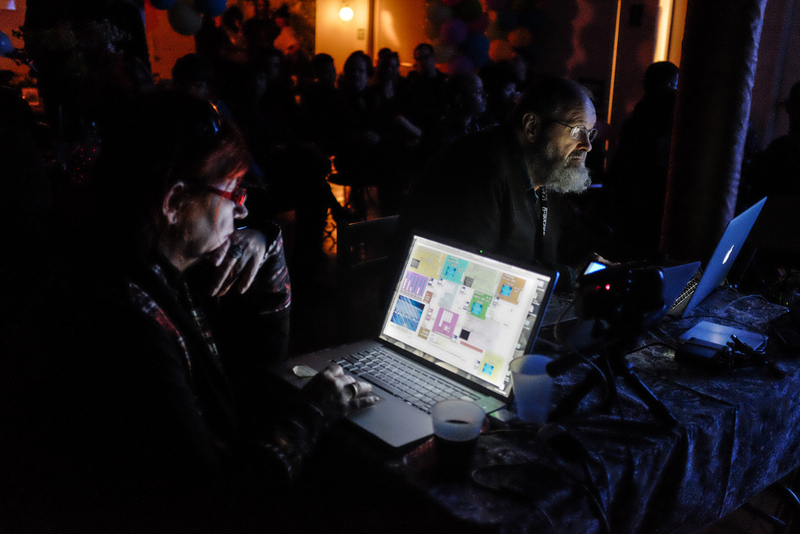 (Niblock, who runs the art nonprofit Experimental Intermedia, has been a powerful voice in this community for decades, and today stands as one of the most innovative contributors to this genre.) Drone music also tends to be incredibly loud, constructing a paralyzing acoustic atmosphere. But at their best, these long durations, intense frequencies, and extreme amplitudes are also revelatory. In these moments one may become lost in sound as it fills the space, a recurring theme during this evening of electro-acoustic performance. The night began with an extended period of conversation among the attendees and participating artists; as people slowly filled the room, they were greeted by continuous, rich drones accompanying a video projection by Niblock: scenes from a recent DVD collection, Brasil ’84, that juxtapose the dark tones with lush, if opaque, footage of Brazilian laborers. 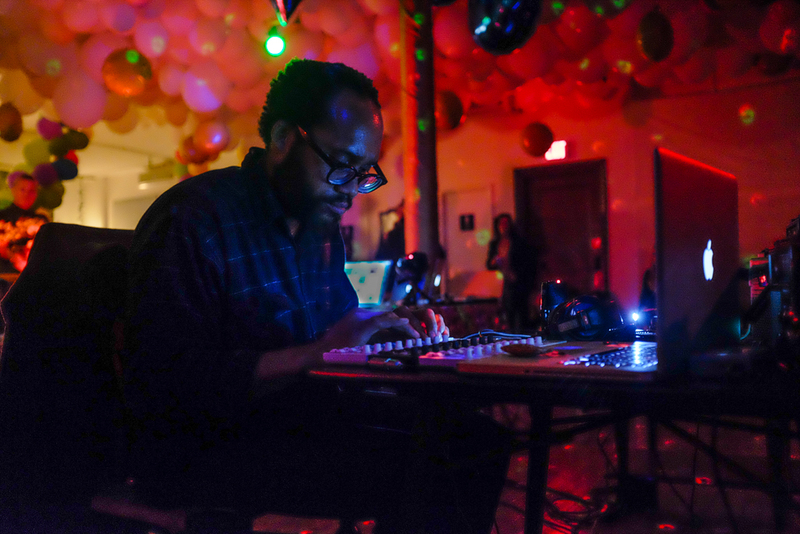 The performances started with Brooklyn-based musician Carver Audain, who uses multichannel audio systems to create live, aleatory mixes of electro-acoustic hum and static. In this improvisation, Audain utilized a collection of personal antennae radios to modulate the frequencies of broadcasting signals, creating an atmospheric ambient-noise wash, frequently mixing in sound sources from his own computer. The result was an Imaginary Landscape for the 21st century: a workout in soft radiophonics that blended radio static, fragments of talk radio, and recycled bits of contemporary popular music. Audain also made excellent use of the three-speaker setup by liberally panning back and forth and artfully spatializing the amplified sounds. 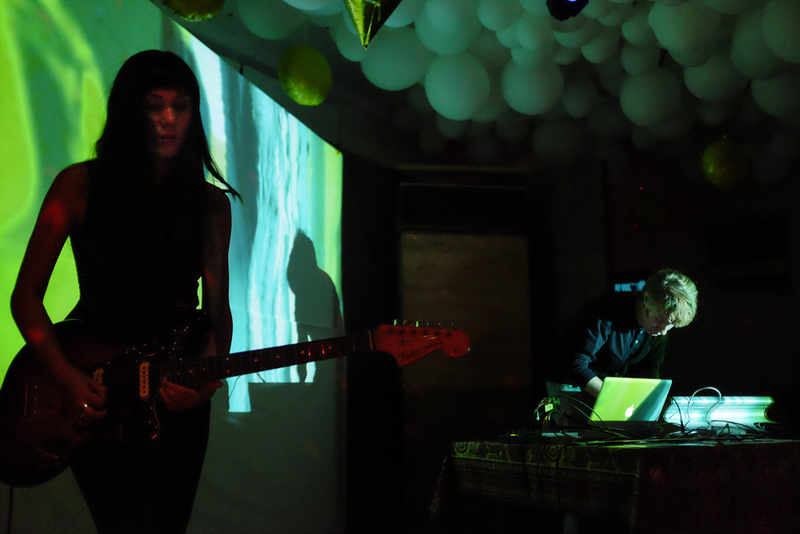 Following Audain were the surprise guests of the evening: Sarah Lipstate (who performs as Noveller) and composer J. G. Thirlwell. Lipstate and Thirlwell have been collaborating recently, and their performance in Ridgewood displayed a new trajectory for both artists, merging soft-psychedelic ambience and tonal guitar noise with arpeggiated synthesizer runs and acid-pulsing, beatless techno. Despite occasional moments of awkwardness, mostly in transition between movements, the duo often found rich and pensive territory. After that Niblock finally took the stage — actually a small table outfitted with several computers, projectors, and a few glasses of scotch and wine — at an hour before midnight, a good indication that we were set for a long evening. 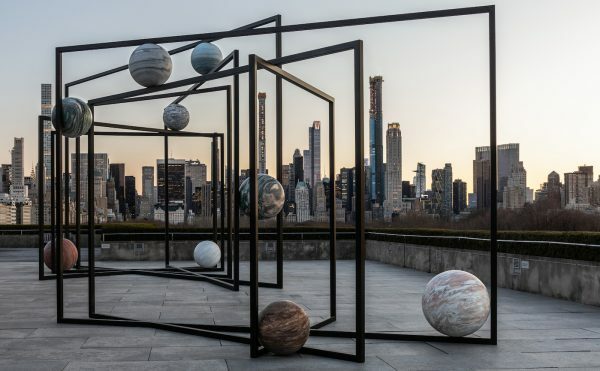 He presented four pieces of drone music accompanied by video, beginning with a collaboration with artist Katherine Liberovskaya. 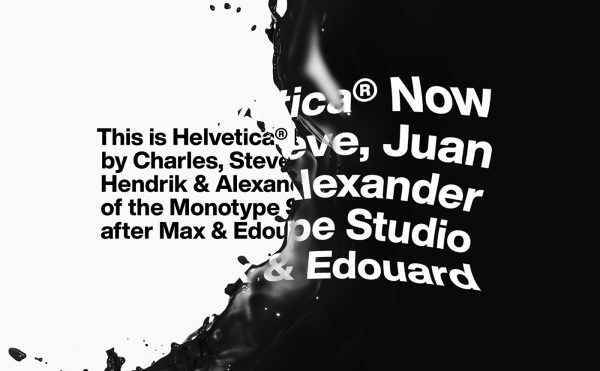 Niblock and Liberovskaya played for about 25 minutes in an audiovisual tête-à-tête: the former layered deep, noise-laden frequencies, while the latter constructed an equally dense visual montage. Liberovskaya’s live video manipulations were largely abstract, looping repetitions of visual fragments; the footage clarified with more recognizable imagery toward the end, mirroring the introduction of increasingly pure tones by Niblock. The second piece was a collaboration with the multi-instrumentalist David Watson, who accompanied Niblock in another 25 minute composition. Titled “Music for Bagpipes,” the work was composed using pre-recorded portions of bagpipe drones made by Watson and later arranged by Niblock. It was incessant and harrowing, displaying an intensity from the outset that ceased to let up until the final tones went silent. It was also perhaps the only work to investigate and fully exploit the dynamic range of the Klipschorn speakers. Watson played over his own recordings with live bagpipe, slowly walking around the room as he continuously blew air through the pre-modern instrument. The performance was loud — incredibly so, as Niblock prefers — with Watson’s bagpipe providing the most piercing tones, drilling its unique, guttural timbres into the audience’s skulls. Niblock performed two more pieces after this, without further accompaniment, both of which were notably quieter and more outwardly harmonic in tonal structure, but equally long. Indeed, two of the four compositions were unannounced, a revelation that likely struck some audience members with anticipation and others with fear. For Niblock himself, the rare opportunity to play through a Klipschorn unit was a delight; in fact, the composer recalled performing on one during the 1950s, an impactful experience that he wanted to savor once again, and that all those in attendance were fortunate enough to witness. “Klipschorn NIGHTS: Phill Niblock” took place on October 5, 7:30pm, at an undisclosed location in Ridgewood, Queens.